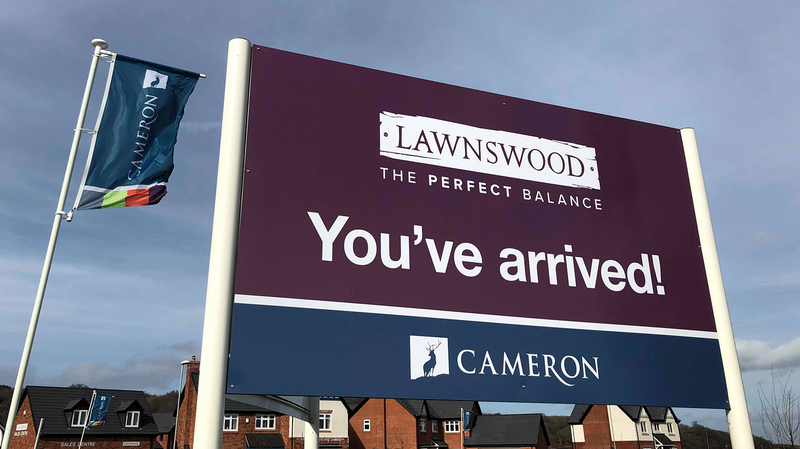 Cameron Homes and their sister company, Galliers Homes have been on an exceptional journey to become one of the region's most recognised and revered new-house builders. As integral full-service partners for the past eight years, Clevercherry have spear-headed their creative and marketing strategy to help the business achieve unprecedented levels of growth and to expand into new territories. The company's rebrand stands as one of the most significant projects we have produced for the client to date. We created new branding, constructed an industry-leading digital presence and re-invented their sales offices; optimising the way Cameron communicate with their customers in the process. First of all, the company's rebrand would set the direction for the next decade and as such we conducted extensive customer and stakeholder research to shape their positioning. 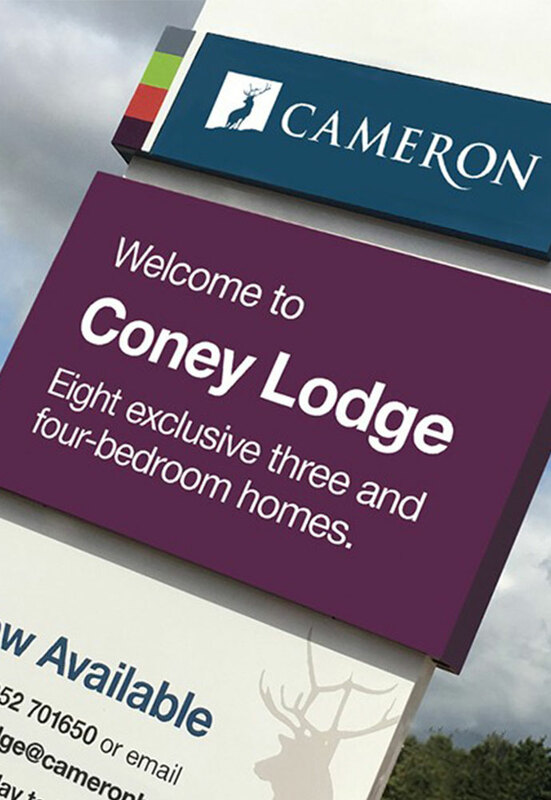 Our branding team ensured that Cameron's new identity would project its core values and standing as a builder of premium homes. The resulting look, feel and tone has proven highly successful in communicating the business as an approachable, trusted and respected builder. Our team turned the usual sales centre design on its head to create a contemporary and state-of-the-art sales arena that placed the customer's experience at its heart. 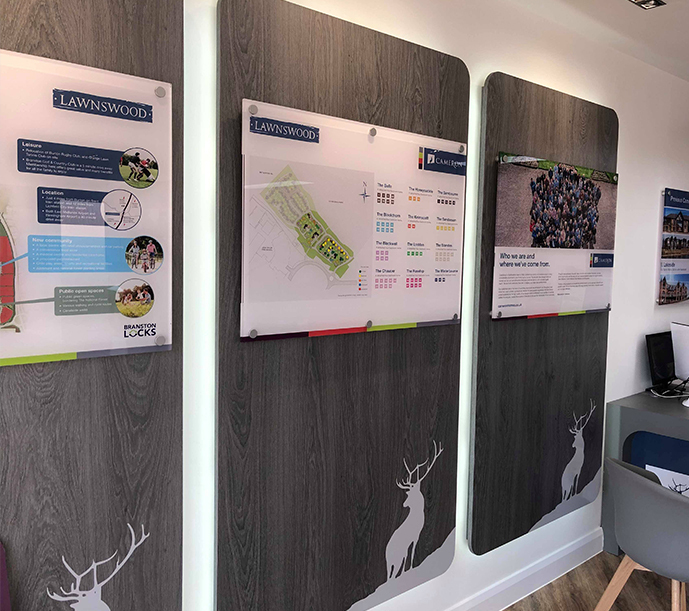 The look and feel is both welcoming and captivating and includes our newly developed touch screen technology, making the sales centres the perfect surroundings to aid the sales process.